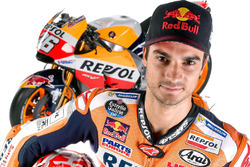 Honda MotoGP rider Dani Pedrosa will join KTM's test team in 2019, Motorsport.com has learned. 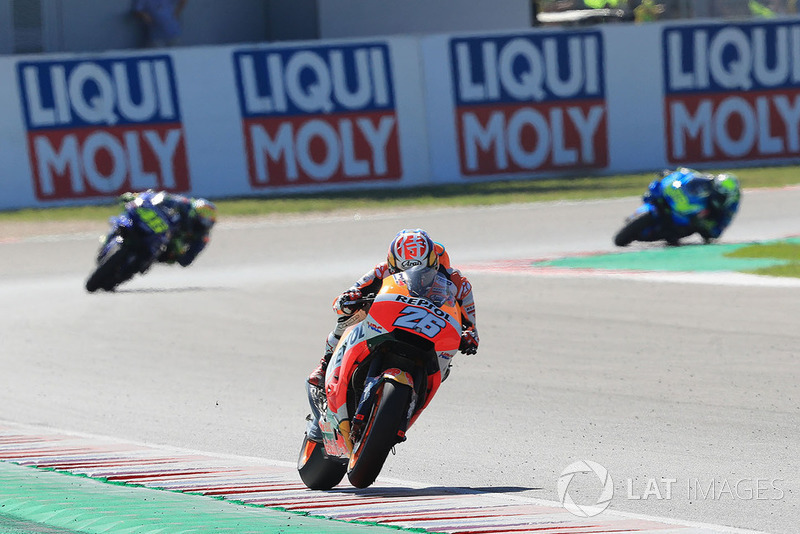 Pedrosa, who will be replaced by Jorge Lorenzo in the Repsol Honda line-up next year, announced his retirement from full-time competition in the championship in July. The Spaniard spent his whole grand prix racing career with Honda, and the Japanese manufacturer said it was open to keeping him on the books in a test role. 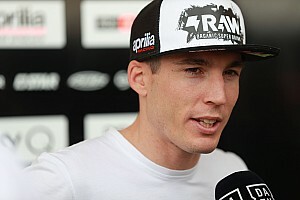 However, he was also being courted by KTM, whose MotoGP team is headed by his former long-time crew chief Mike Leitner. 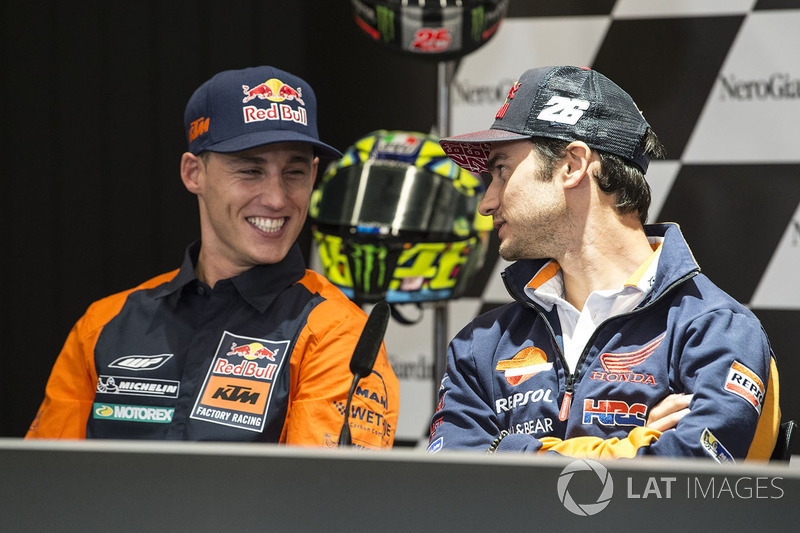 It is understood that the Austrian manufacturer's interest in him, coupled with the opportunity to continue collaboration with the team's title sponsor Red Bull, ultimately convinced Pedrosa to sign on, with several members of the KTM test team already informed of his impending arrival. KTM's regular test rider Mika Kallio has been out injured – with Randy de Puniet replacing him for the rest of the year – and will now be expected to work alongside Pedrosa in a two-rider test team. Unlike Ducati tester Michele Pirro or Bradley Smith, recently announced as the new addition to Aprilia's test team, Pedrosa is expected to forgo any wildcard appearances and focus on developing the RC16 in testing. 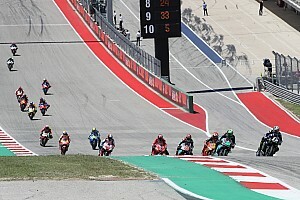 Pedrosa's final season as MotoGP rider is on course to end up as his worst in the championship, as he sits 11th in the standings and is yet to stand on the podium. 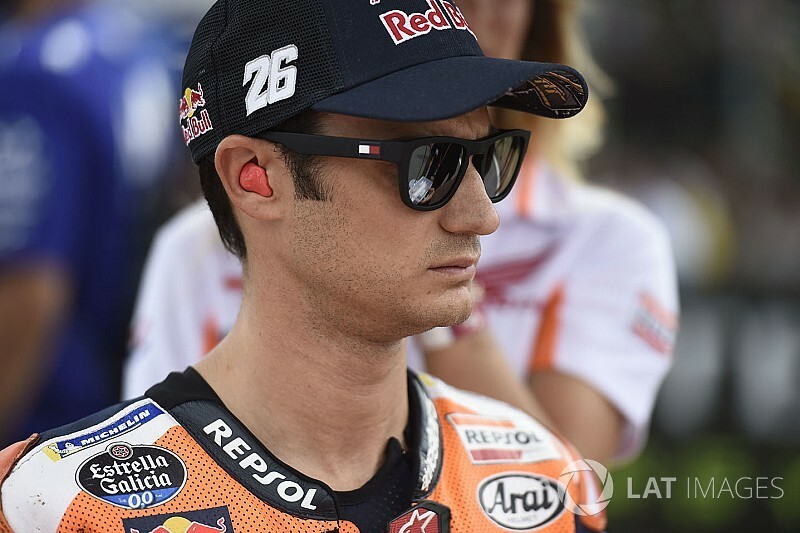 Pedrosa has another six races to avoid his first-ever winless season in the premier class. “I still need a better [bike] setting, to find my good corner speed – that's pretty much what I'm looking for every weekend,” he said. 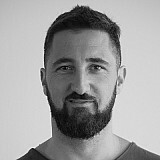 “Seems like we're not able to find the right balance that I need to just make the riding more effective.